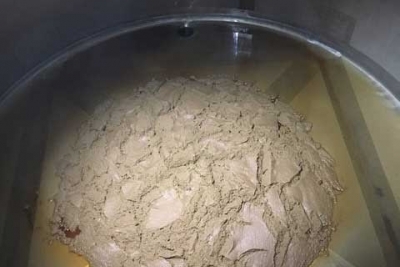 Yeast is the magic catalyst in beer production, and yeast brink storage vessels are not just for the big breweries anymore. 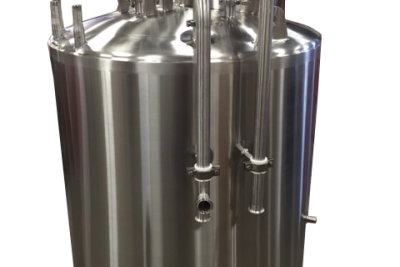 An agitated yeast brink that is glycol cooled is an exceptional collection vessel that is available and recommended for any size craft brewery today. 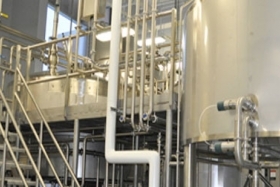 Whether a brewery has two or five vessels in their Brewhouse, there are five key process steps that cannot be skipped, truncated, avoided, or bypassed: Milling and weighing up, Mashing, Wort extraction(including spent grains removal), Wort boiling, Wort cooling (including trub separation). Generally speaking, these steps create one linear brew cycle. 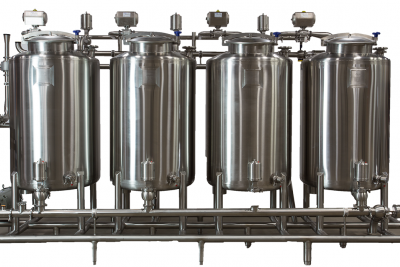 In this second installment in our series of articles about ways to get more production out of your brewhouse, we will be discussing boiling, whirlpooling and wort cooling. The Lauter Tun is arguably “the heart of the brewhouse” and where the magic truly happens in the brewing process. 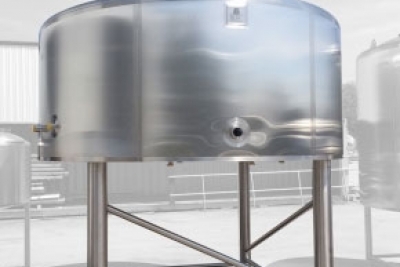 Two objectives brewers shoot for here are lauter efficiency and repeatability.